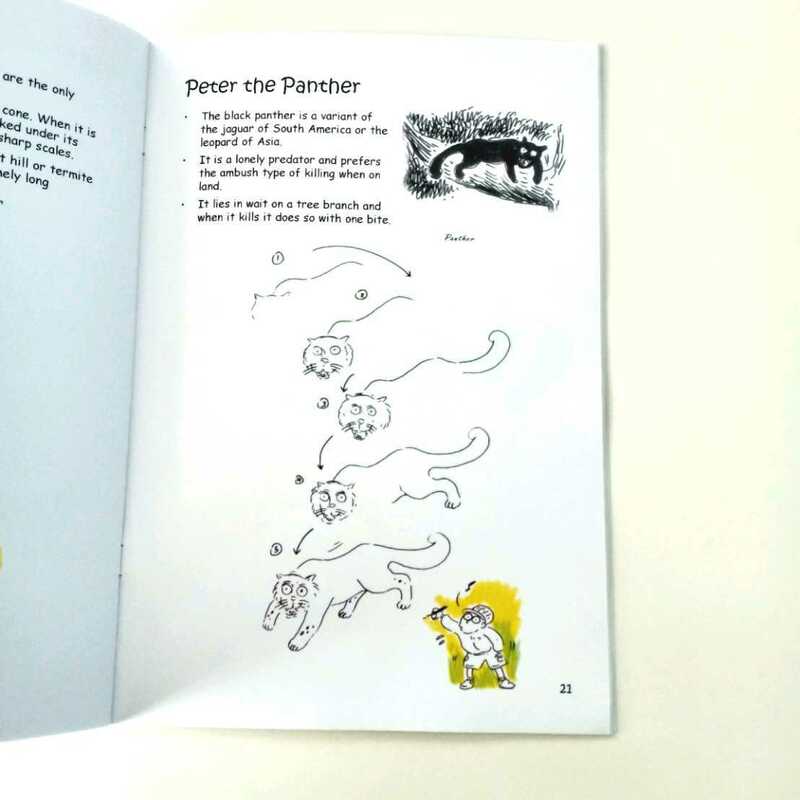 This book gives 26 animals according to the alphabet. Each animal is described briefly followed by step-by-step drawing instructions that are easy for children to follow. 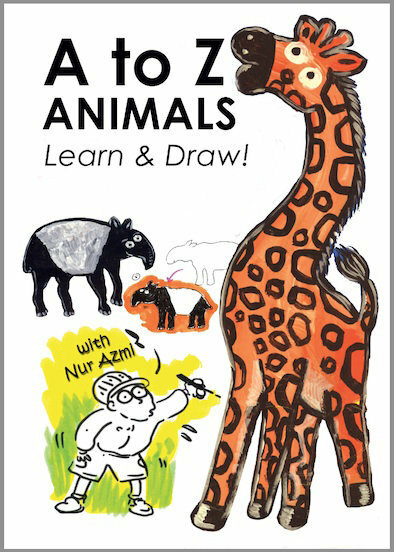 Children will feel a sense of accomplishment in being able to draw each animal. It is not so difficult after all! At the same time, they learn more about each animal. They may also colour the drawing after that. Nur Azmi Mokhtar is a prolific artist and illustrator. He has written and illustrated numerous books. He has a wonderful sense of humour and this can be seen in his illustrations that give children pleasure and enjoyment.